Sherry is the newest addition to the SYS Marketing Team. She received her BA degree from the University of North Florida in Jacksonville where she grew up. In high school and throughout college, she worked part-time for her dad in the residential construction business and also helped him with his hobbies of pontoon houseboat design and construction and RV building and restoration. An avid boater, she spent most of her free time on the waters of Northeast Florida fishing, wakeboarding, and cruising. Sherry also spent eight years in Southern California where she developed a love for paddleboarding and kayaking, which she still enjoys today in the beautiful waters of South Florida. 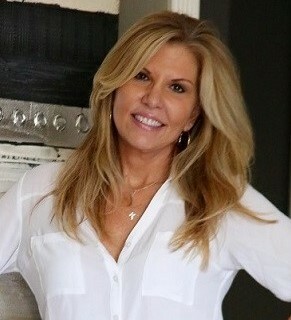 Her marketing and sales experience began in the construction industry and continued through her own business ownership after relocating to South Florida. Her passions include writing, copywriting, social media marketing, network marketing, event planning, and volunteer work with charitable organizations. She is very excited to be working with the SYS team based in our Palm Beach office.